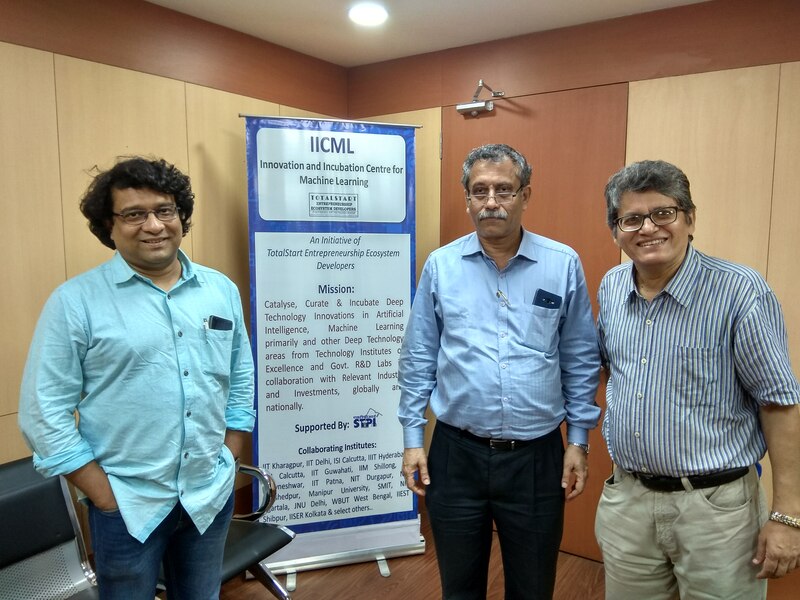 IISER Kolkata (www.iiserkol.ac.in) represented by it’s Director Prof. Dr. Sourav Pal and Leader of it’s Technology Business Incubation Center Prof. Dr. Ayan Banerjee visited and met the Chairman of TotalStart Dr. Suryanil Ghosh at IICML Kolkata and discussed the modus operandi of creating the Technology Enabling Center supported by DST, GOI and also discussed how to work together to set up and run the Technology Business Incubator at IISER Kolkata located in Mohanpur, Nadia, West Bengal. The main focus of this relationship would be to work together TotalStart acting as a Catalyst towards the Mission of Catalyzing, Curating and Incubating Deep Technology Innovations in Technology Institutes of Excellence and Govt. R&D Labs. 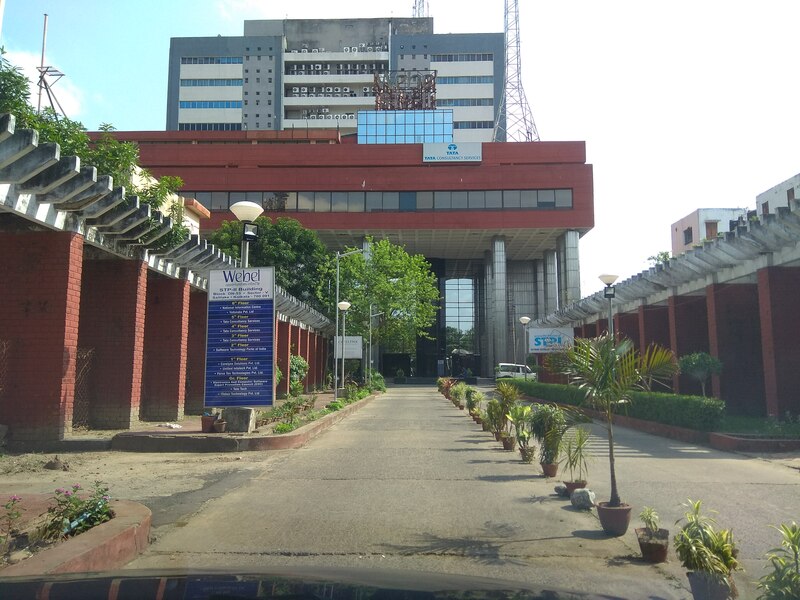 It was discussed and decided that an agreement will be signed between TotalStart and IISER Kolkata to take this mission forward specific to IISER Kolkata in establishing the ecosystem for Deep Technology Innovations and Solutions from there.